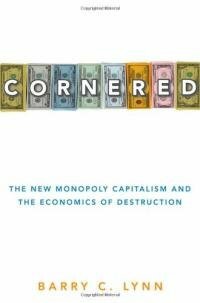 Cornered: The New Monopoly Capitalism and the Economics of Destruction"
This book is about power. It documents how practices that were illegal at the opening of the Reagan administration have not only been legalized but used extensively to consolidate economic and political power in a way that threatens our very republic. It’s almost impossible to overstate its importance. Most adults in America have, at one time or another in their lives, played the game Monopoly. Monopoly started out as a game invented by Elizabeth Magie and patented in 1904 (she sold her patent to Parker Brothers in 1935 for $500, and they incorporated it into the modern Monopoly game, which was patented that year by Charles Darrow). The goal of the game is to buy up every business and property available, and through the monopoly ownership of all business and rents, over time bleed every other player into poverty. Magie was a political activist who wanted to create a way to inform the average person of how concentration of ownership of property and aggregation of rents over time would lead to the concentration of wealth in a few hands with the rest of the population experiencing widespread poverty. Today people like Mitt Romney and T. Boone Pickens play the game in the real world, impoverishing real people and destroying real businesses while taking all the cash they can for themselves. As Barry C. Lynn (no relation to Barry Lynn of Citizens United for Separation of Church and State) writes in meticulous detail, the free enterprise of the founding era of this nation has, twice in our history, morphed into a cancerous economic state. Monopolies are not free enterprise, they’re not even good capitalism. When one particular set of cells in a body rise up and decide to take to themselves all the nutrients in the body, growing without limit while robbing every other organ and cell of its necessary nutrients, we call that cancer. When it happens in a political and economic system, it’s called monopoly. This is only the second time in American history when we’ve faced such a concentration of wealth and power, of business and money, and of the political control that flows from it. 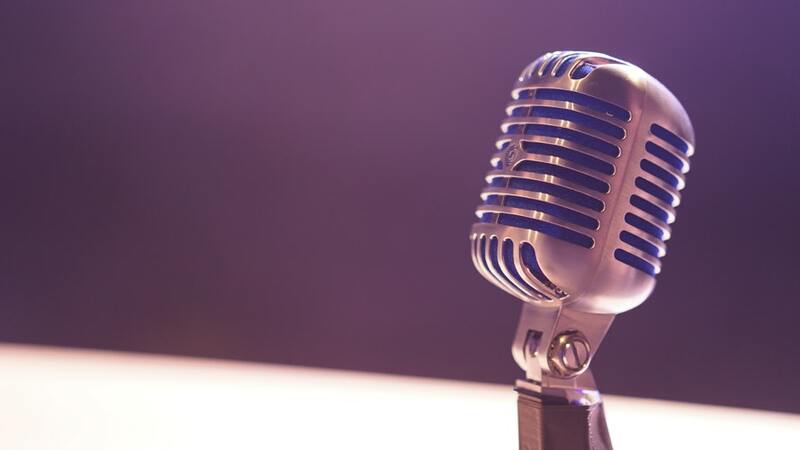 The previous time was in the late 1800s, when J.P. Morgan came to dominate most of the American business landscape (Lynn notes that it was called “Morganizing” back then, instead of “private equity companies” or “M&A artists”), competing with a small handful of oligarchs like J.D. Rockefeller and Andrew Carnegie. When Theodore Roosevelt became president in 1901, he set out to break up these cartels, earning himself the moniker of “Teddy the Trustbuster.” But his efforts were flawed (he believed in a top-down strategy, as did FDR), and the result is that today’s monopolies are even more toxic than the ones of his day because these new ones are worldwide in their influence, and have largely captured our political processes. Reagan brought the modern era into being by suspending enforcement of the Sherman Anti-Trust Act, and Clinton and both Bush presidents refused to go back to enforcing the Sherman Act and other similar laws, both leaving in place and advancing the agenda of the Reagan Revolution corporatists. Obama has made tentative noises about enforcing the Sherman Act, but taken no serious action. If America is to survive economically and politically, Lynn suggests, we must break up the modern day monopolists and return opportunity and wealth to local communities and small businesses. His book is both shocking and prescriptive, an essential read and an important addition to your library.